Ranger 2 oz MISTER BOTTLE MIS30676 at Simon Says STAMP! MIS30676 /0.6 This item is on reserve until If you would like to reserve this item now, you may purchase it now with the rest of your order. We will hold your order now and ship your entire order as soon as this item is back into stock. If you would like your order to ship now, please place this item on a separate order. 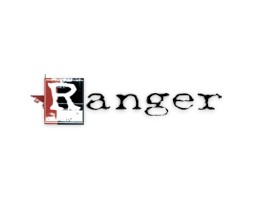 Success, Ranger 2 oz MISTER BOTTLE MIS30676 has been shared! This Mister is a larger, 2 ounce fine spray mist bottle to complement Ranger's popular mini misters. This bottle is ideal for applications where more water is needed. Fill Misters with water, inks, dyes and more to create fun and artistic techniques on craft projects.